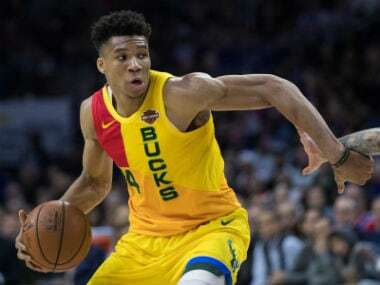 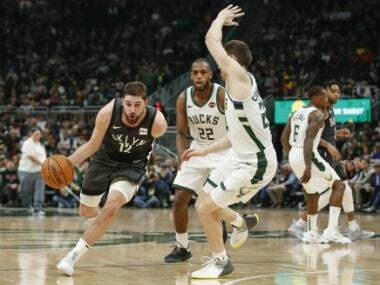 Los Angeles: Giannis Antetokounmpo scored 45 points and had 13 rebounds as the Milwaukee Bucks clinched the best record in the Eastern Conference with a 128-122 victory over the Philadelphia 76ers on Thursday. 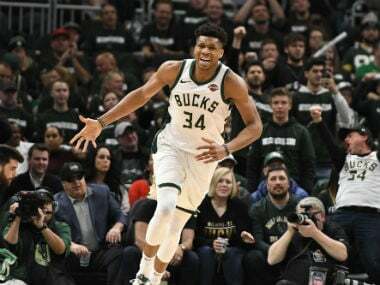 Khris Middleton finished with 22 points for Milwaukee, who locked up home-court advantage in the playoffs and won the season series over the 76ers after the teams split their first two games. 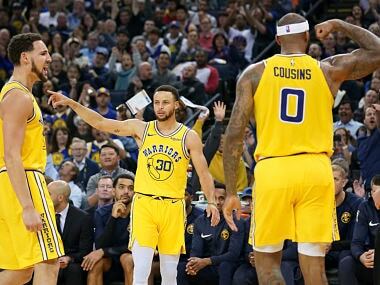 The West-leading Golden State improved to 54-24 on the season with just four regular season games left. 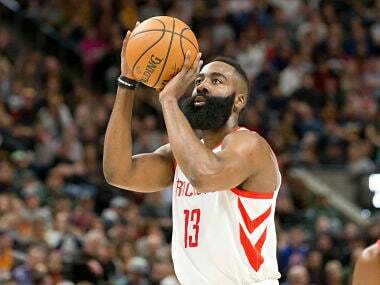 The two-time defending NBA champion Warriors have a two-game lead over the idle second-place Denver Nuggets, who host Portland on Friday.